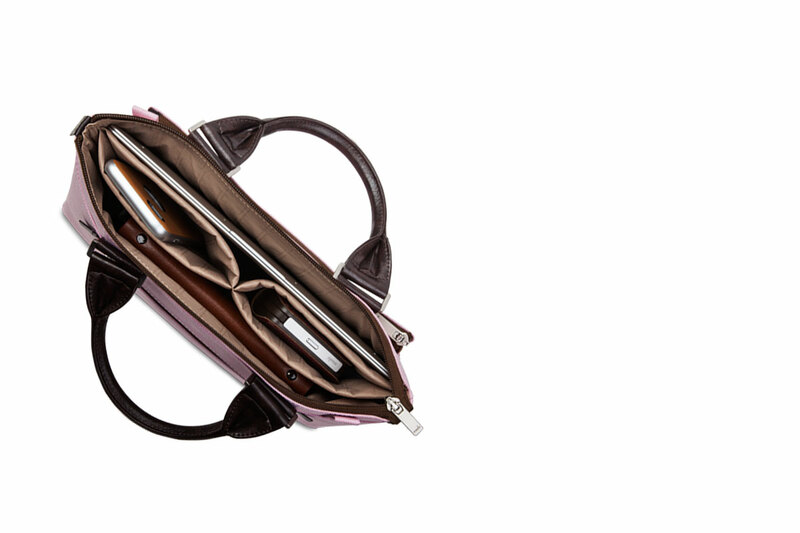 Our mini handbags organizes your essentials with three zippered compartments, and padded pockets for your iPhone/tablet. 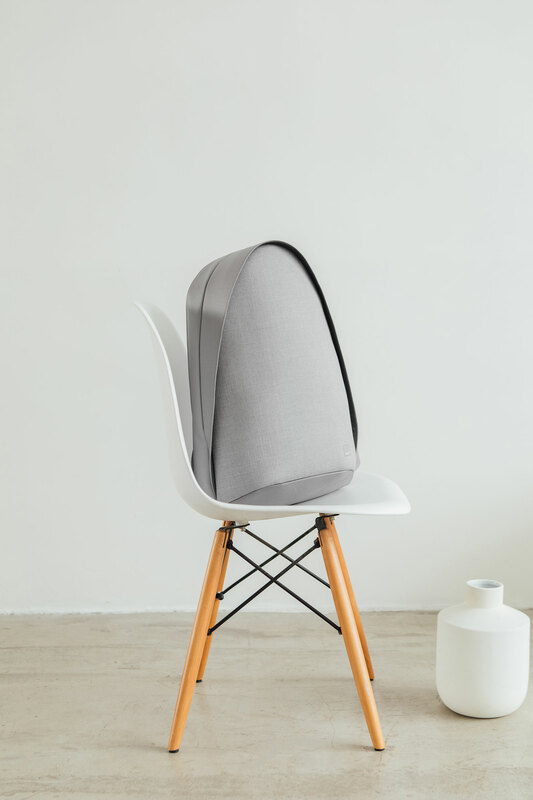 It includes an adjustable and detachable shoulder strap. Lightweight, weather-resistant fabrics with a stylish vegan leather trim. 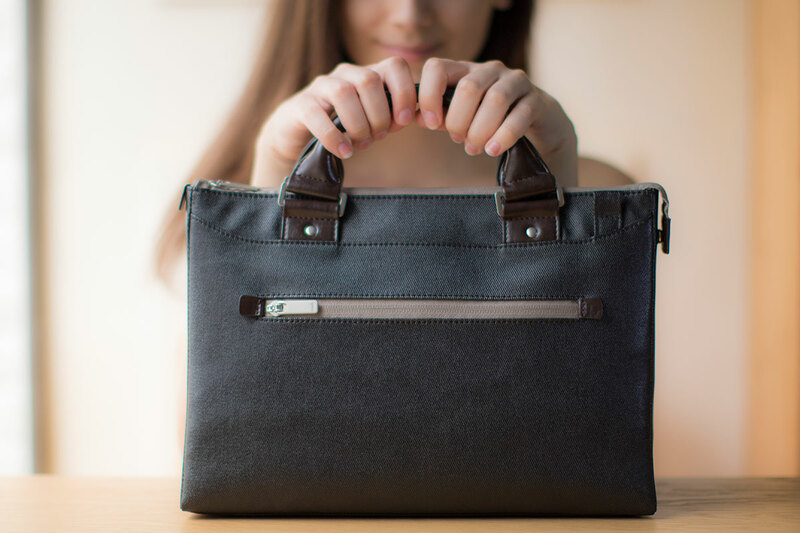 The shoulder strap lets you wear the bag on your shoulder, and can be removed when you want to go for a sleeker, hand-carry look. 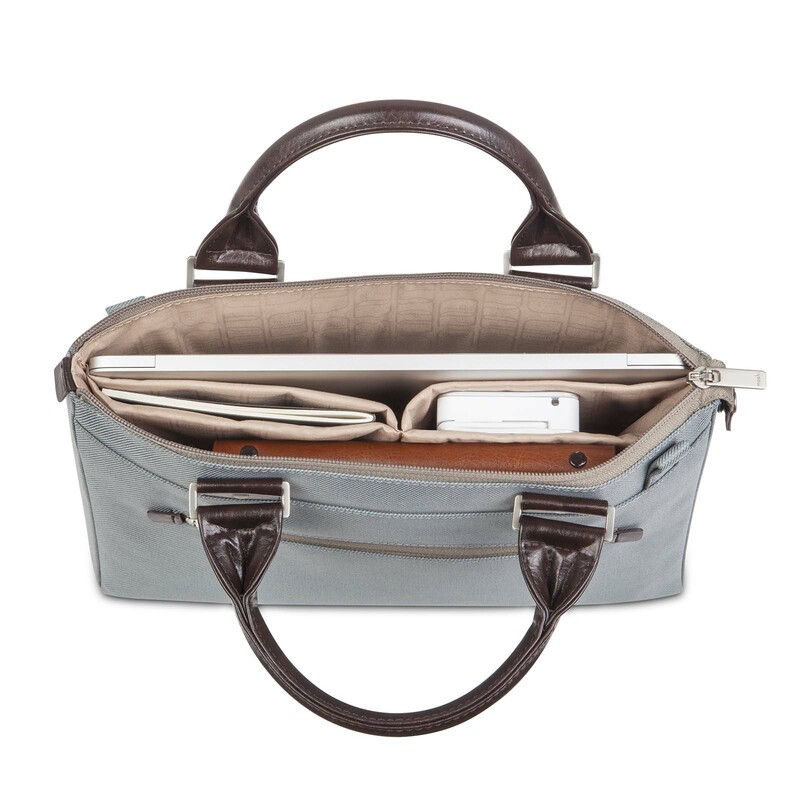 A padded laptop/iPad compartment cushions your device from shocks and bumps. Keep accessories such as pens, chargers, smartphones and cables neatly organized in the bag's numerous internal compartments. Urbana Mini is 100% compatible with Moshi's complete iPad accessory lineup. 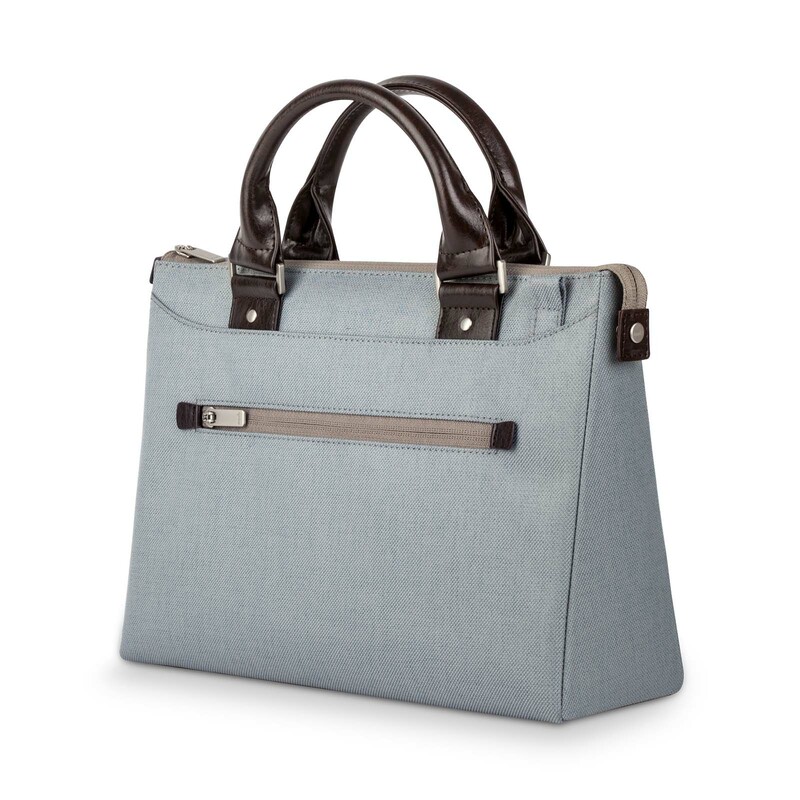 Designed for modern style on the go, Urbana Mini is a lightweight handbag with plenty of room for your essentials. 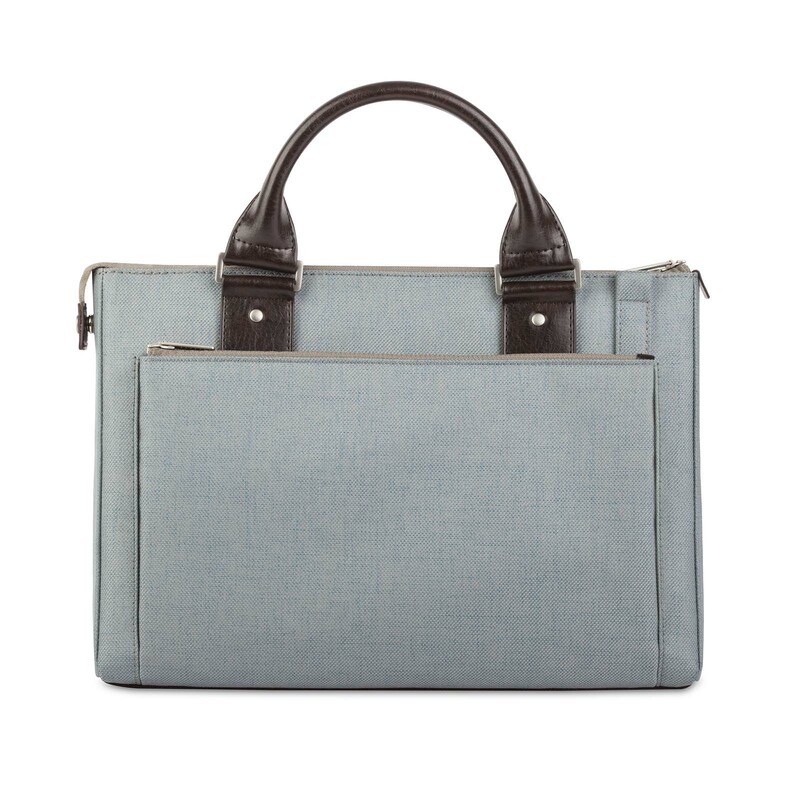 Three zippered compartments keep all of your belongings secure while a padded iPad/tablet pocket cushions your device from shocks and bumps. An adjustable strap lets you wear Urbana Mini on your shoulder and can be easily removed when you want to go for a sleeker, hand-carry look. A durable, water-repellent exterior keeps your gear safe in all types of weather, while the bag's light-colored lining helps you locate items at a quick glance. 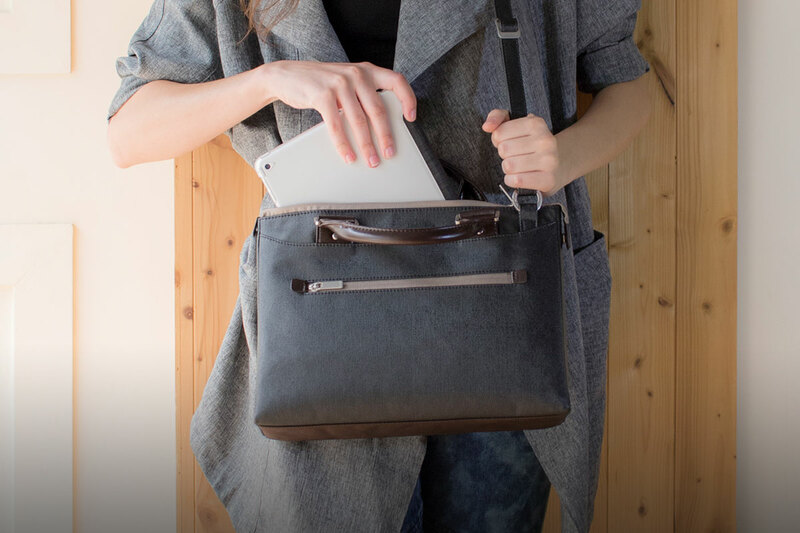 Roomy enough to hold an iPad case with bluetooth keyboard, Urbana Mini is 100% compatible with Moshi's complete iPad accessory lineup. 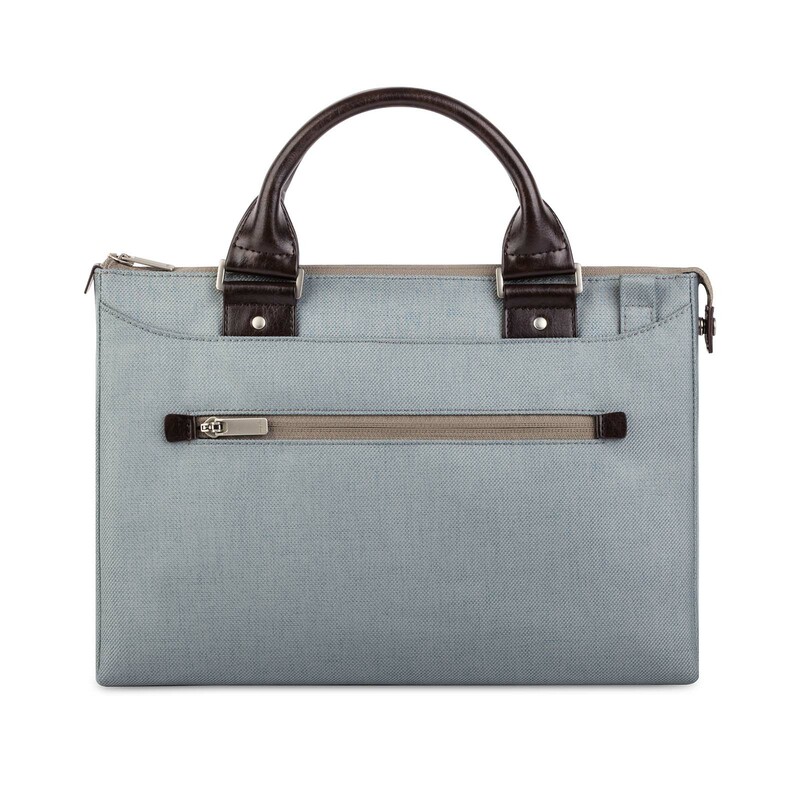 Three zippered compartments for your essentials. Padded iPad/tablet and smartphone compartments. 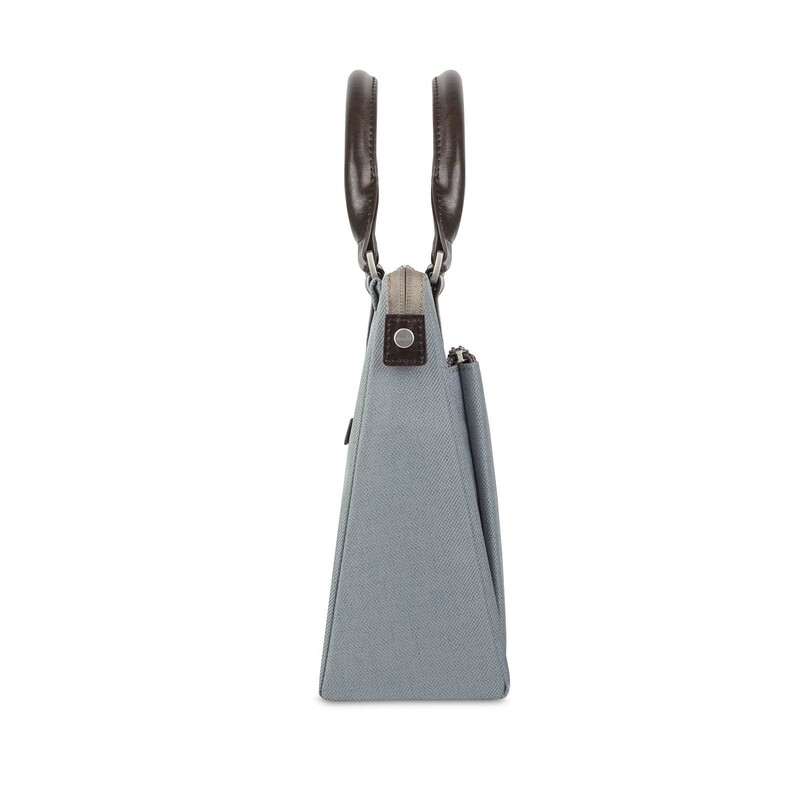 Adjustable and detachable shoulder strap with customized metal buckle. 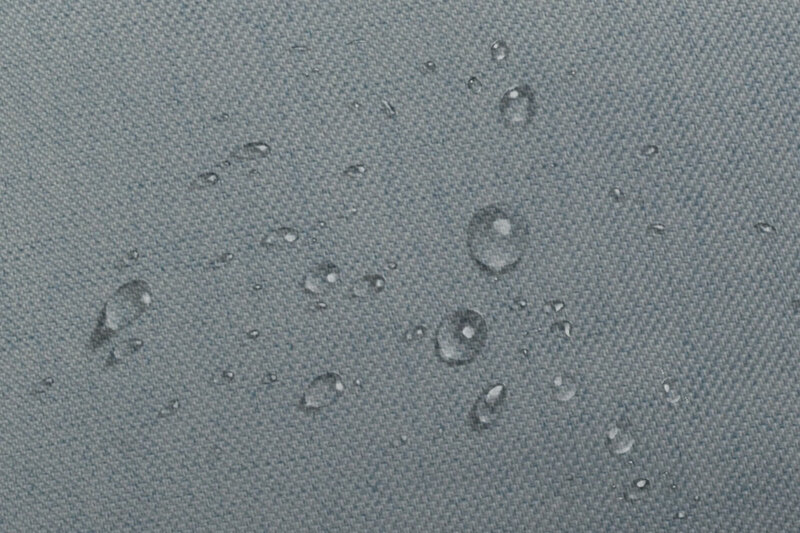 Water-repellent coating to safeguard against rain and snow.